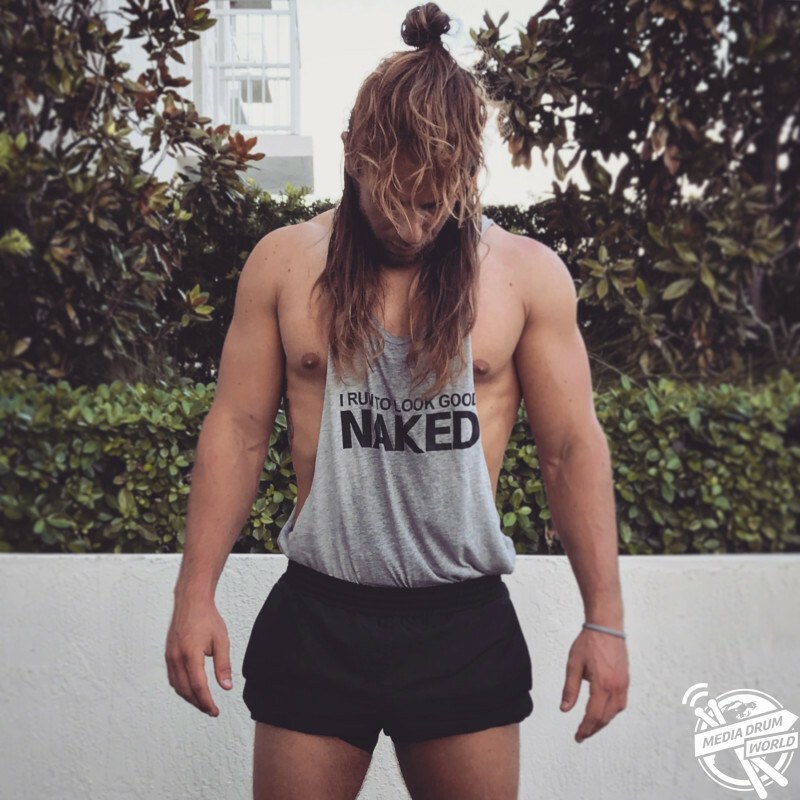 MEET the bodybuilder known as ‘Vegan Thor’, due to his long golden locks and stunning, incredibly sculpted Adonis style body which was cultivated on an entirely animal-free diet. Prior to having the ripped physique he boasts today, Matt St Clair (26) from Miami, Florida was plagued by body confidence issues, which had become so troublesome that he wouldn’t take any items of clothing off in front of people due to his unhealthy 245-pound frame. 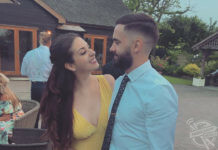 In contrast, Matt is now the picture of health, and then some, often going to the gym seven days a week and having ditched the takeaways and snacks in favour of a largely plant based diet, all of which he shares with his 12k Instagram followers. “During my college years, I was very unhappy with my appearance. I decided to take proactive measures to better my personal health and wellbeing. 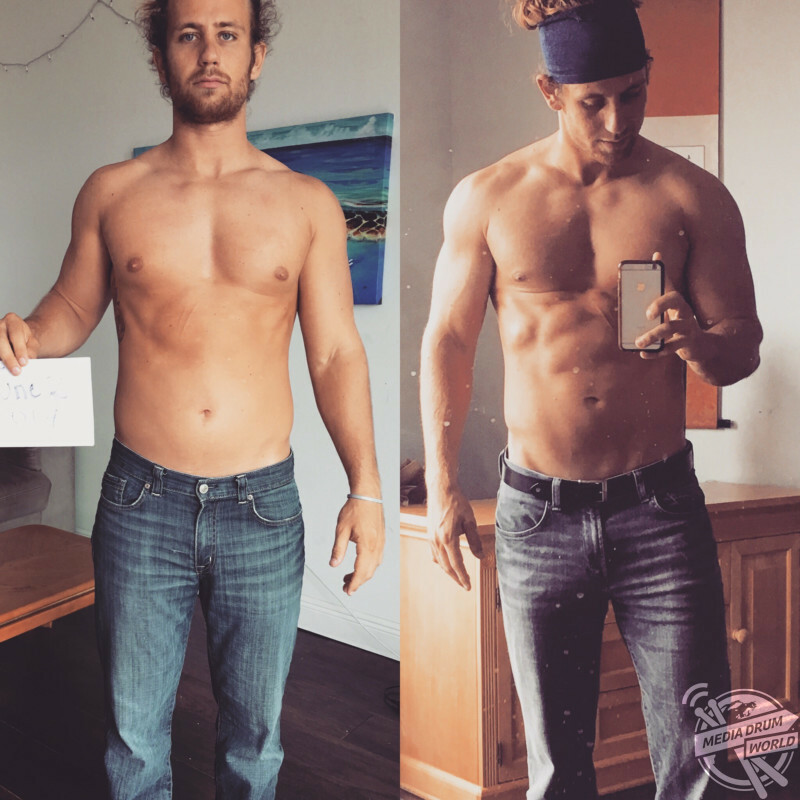 I quickly fell in love with fitness and started following a consistent workout regime shortly after I graduated from college,” said Matt. 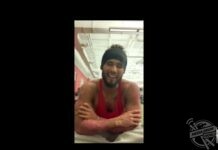 “By the time I moved to Miami about a year later, I was running five miles and spending about two hours in the gym each day. 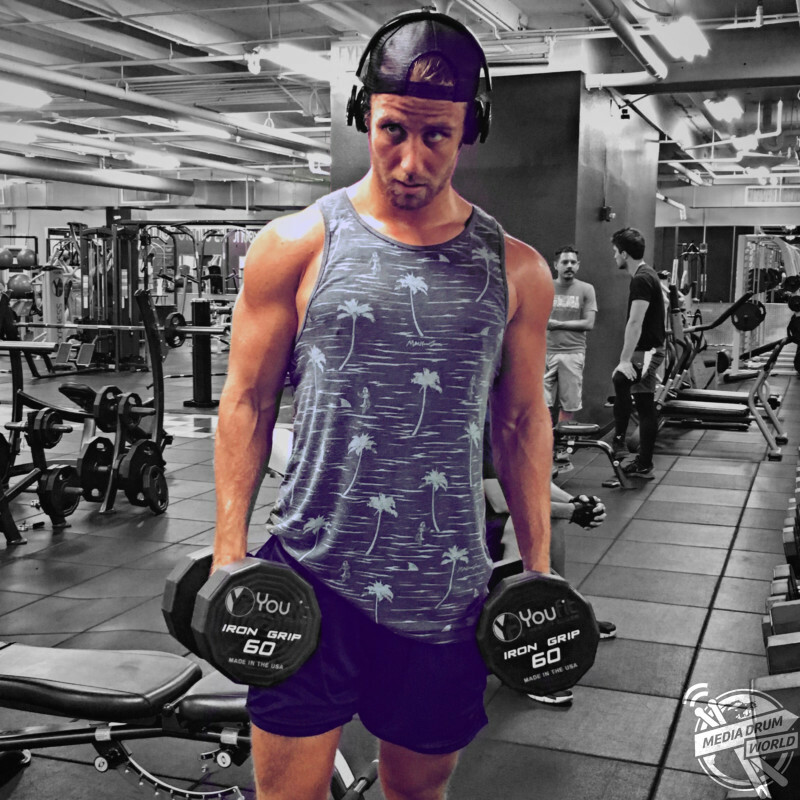 “As time progressed, I focused on weight training and grew fascinated by nutrition and exercise science. 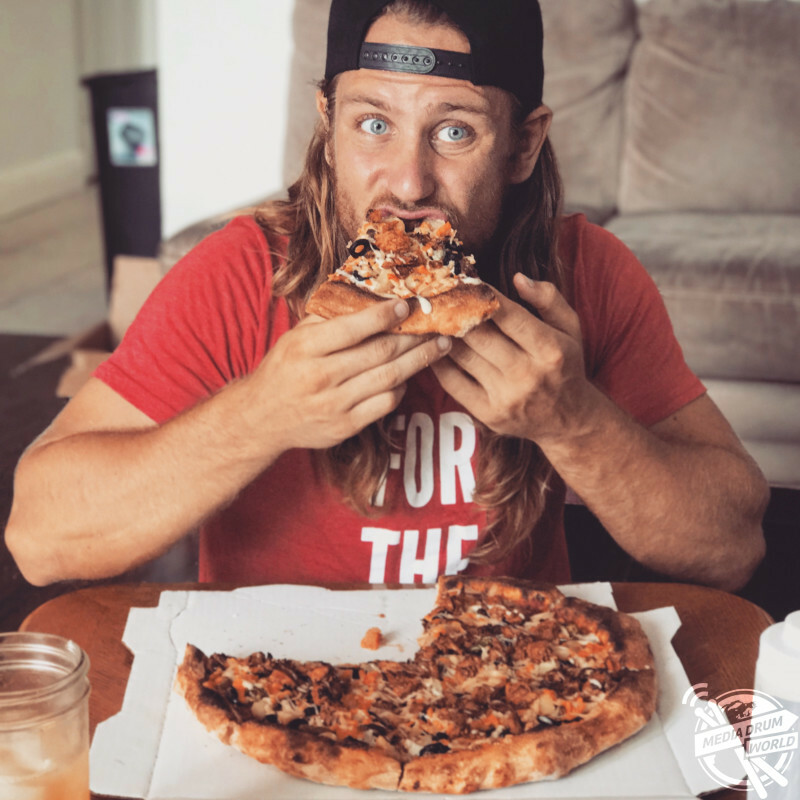 After reading a lot and seeing others thrive on a cruelty free diet I realized I could make compassionate choices, without sacrificing my fitness goals. I made the decision to go vegan and never looked back. “I’ve always hated the idea of social media. I still don’t have a Facebook. When I caved and created an Instagram, I never imagined people would be interested in what I have to say or my lifestyle. 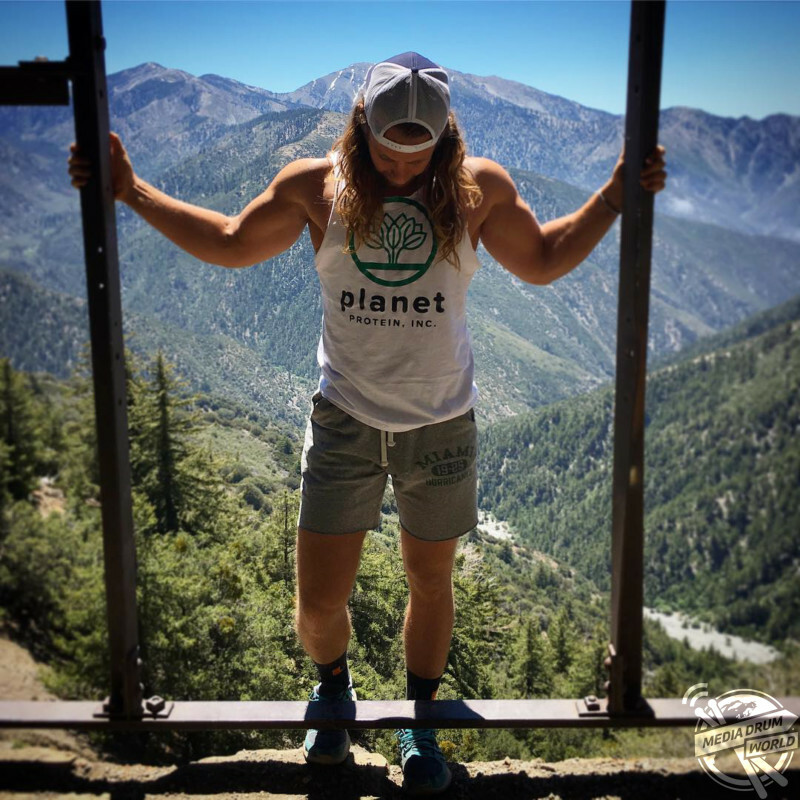 “Once I went vegan, I thought it would be a great way to show others what you can accomplish on a plant based diet. 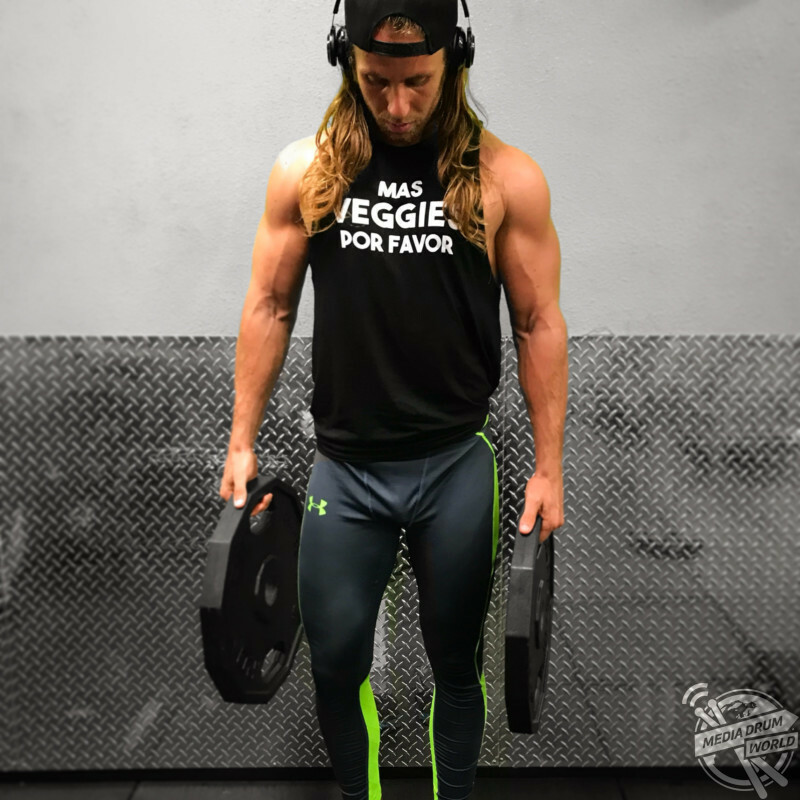 Matt packs in up to a whopping 4000 calories, all of which are suitable for vegans, on a daily basis to fuel his body for significant stretches in the gym and get the muscle building results he desires. It is clearly working as he currently squats 142kg, bench presses 125kg and can deadlift an eye-watering 183kg. “For breakfast, I’ll drink an oat and banana-based protein shake, which usually clocks in at around 1000 calories. The shake typically includes peanut butter, frozen berries, plant based protein powder and dates,” added Matt. “For lunch, I typically eat brown rice, roasted sweet potato, mock meat or organic soy with some avocado and black beans for extra protein and healthy fats. 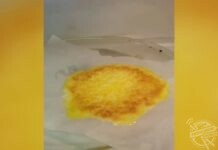 “Dinner is typically quite similar with lots of roasted vegetables. 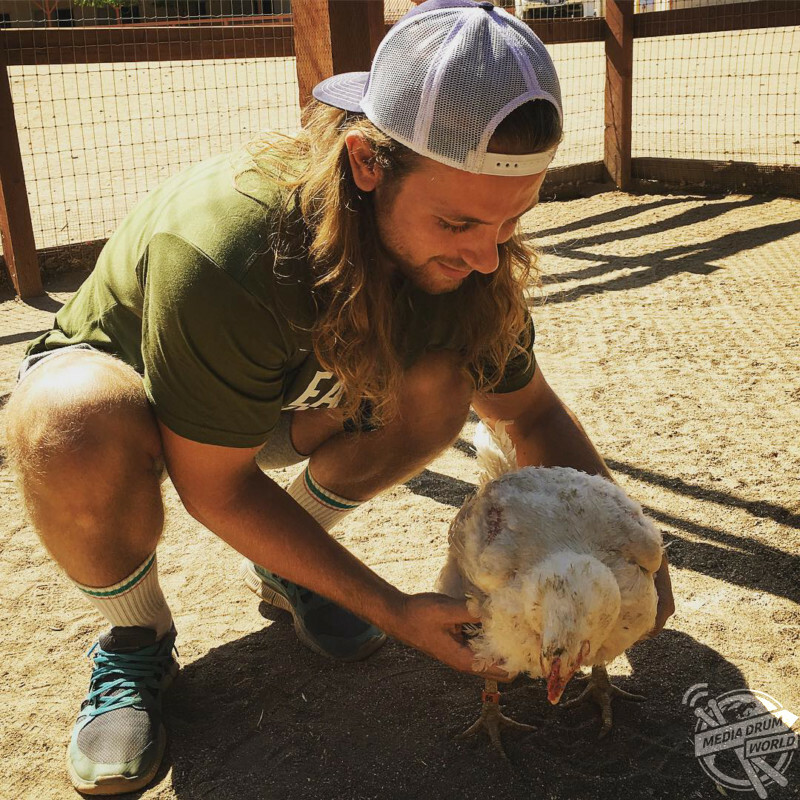 Matt, who is involved in animal rights activism, was selected as a finalist in PETA’s prestigious ‘Sexiest Vegan’ competition in 2016, an experience he credits as the catalyst behind his ever-growing social media following. However, it is something far deeper and more personal than his looks that provide the real motivation for his super-fit lifestyle. “The PETA experience taught me that I could reach a lot more people through the power of social media. Instagram has allowed another outlook for activism, which reaches a lot of people. 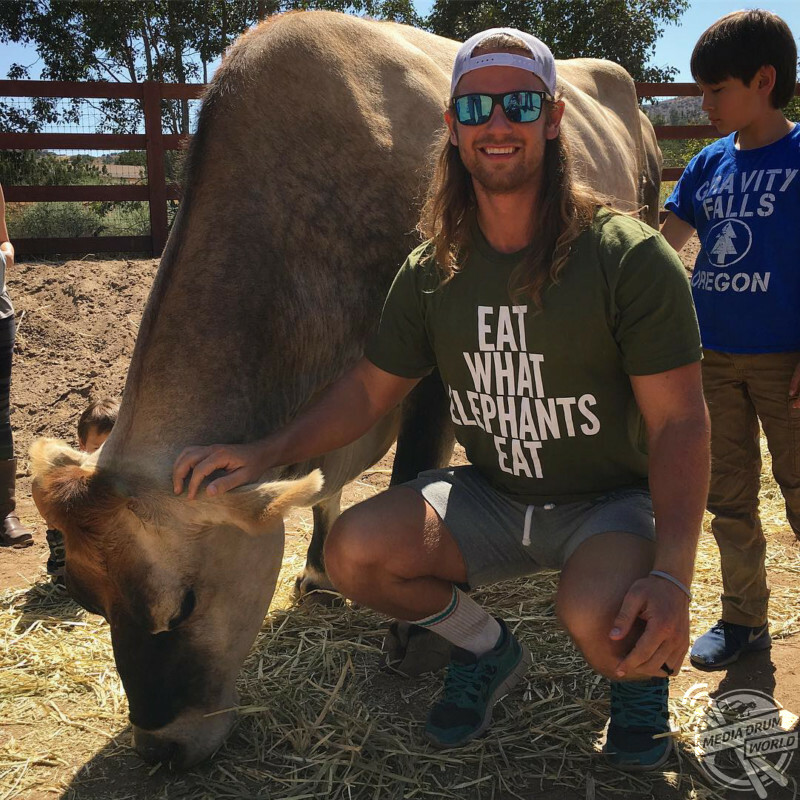 I’m most happy that people are interested in the vegan lifestyle and in making the compassionate change to end needless animal suffering,” he said. “I am not motivated by superficial things. I am most interested in promoting a lifestyle with incredible health benefits, greatly reduces our environmental footprint and supports human welfare and animal rights. “Another personal motivation for me changing my diet and lifestyle is due to my family’s unfortunate medical history. My grandfather, father and brother have all died from cancer. “I am the last male left in my paternal lineage. It’s something that worries me deeply. By taking active steps to embrace a healthier lifestyle, I hope to prevent sickness in my own life. Food today is highly processed, having incredibly detrimental impacts on our mental and physical health. We all need to start putting out personal health first and understanding the vital role proper nutrition has in our overall wellbeing. 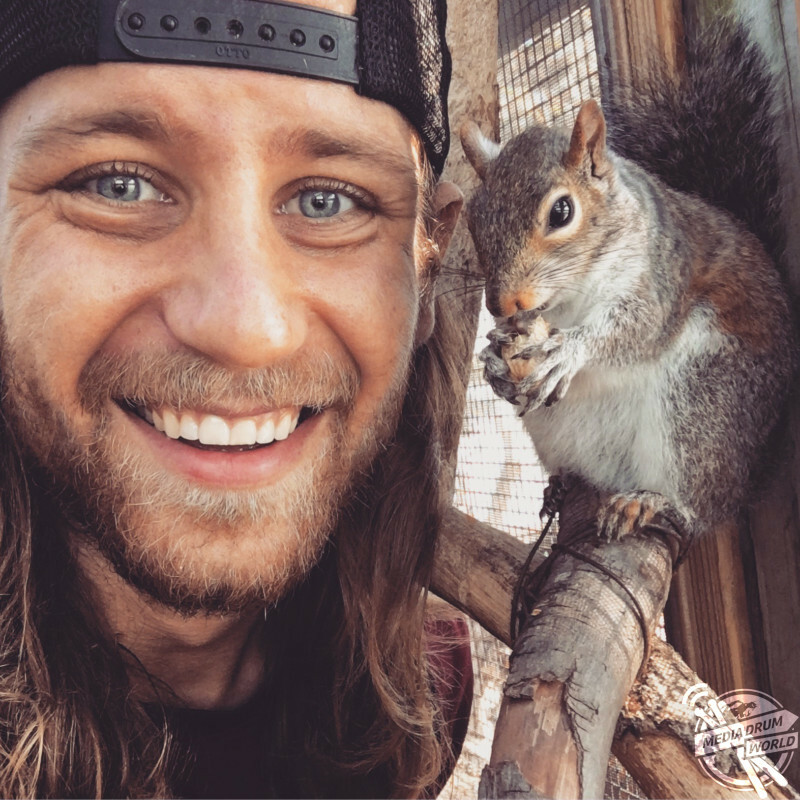 Matt has no plans of slowing down his animal rights campaigning or social media output any time soon and is forthright in wanting his message to be heard. 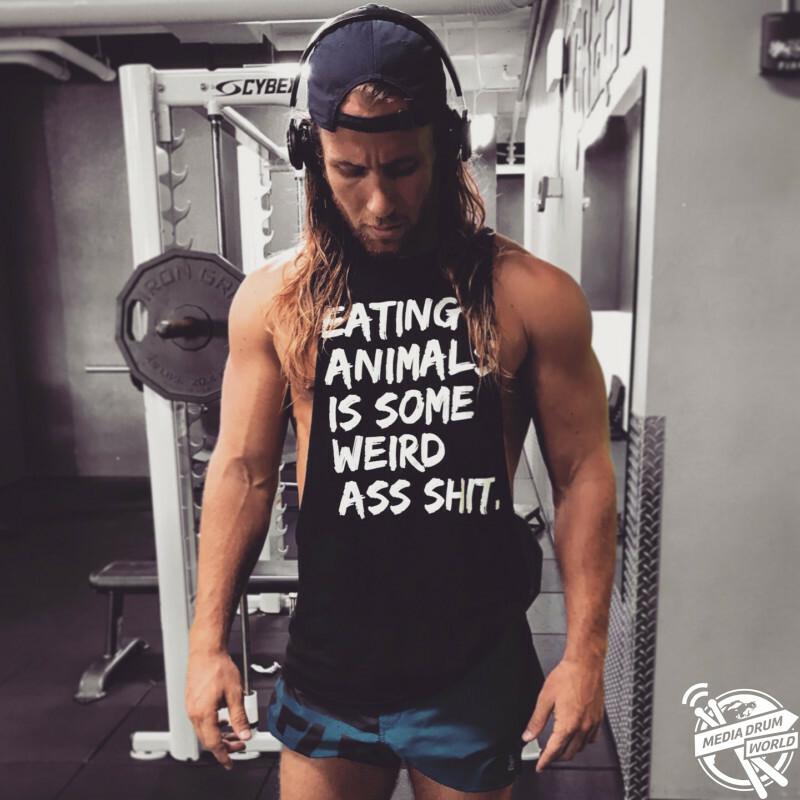 “I hope to breakdown existing stereotypes about vegans, while educating people about the severe consequences our choices have on our own wellbeing, in the lives of humans and animals, as well as huge consequences our diets have on the planet. “Being vegan not only benefits your personal wellbeing but the benefits are on a global scale and ensure a hopeful future for the next generations, for example animal agriculture is the number one source of greenhouse gases, more than all the transport sectors combined. “Vegans have a bad reputation. Like all social justice movements, there we experience resistance from those who do not understand our fight. I never imagined I would be vegan, but I kept an open mind and I made the connection when confronted with the facts. “I truly believe, most people are good at heart and already believe in many of the fundamental principles of veganism. It’s my goal to make veganism approachable to people from all walks of life. Most vegans are not born that way. We were just like everyone else. All we ask of others is to look at the world through the eyes of the defenceless animals and to keep an open mind and heart.